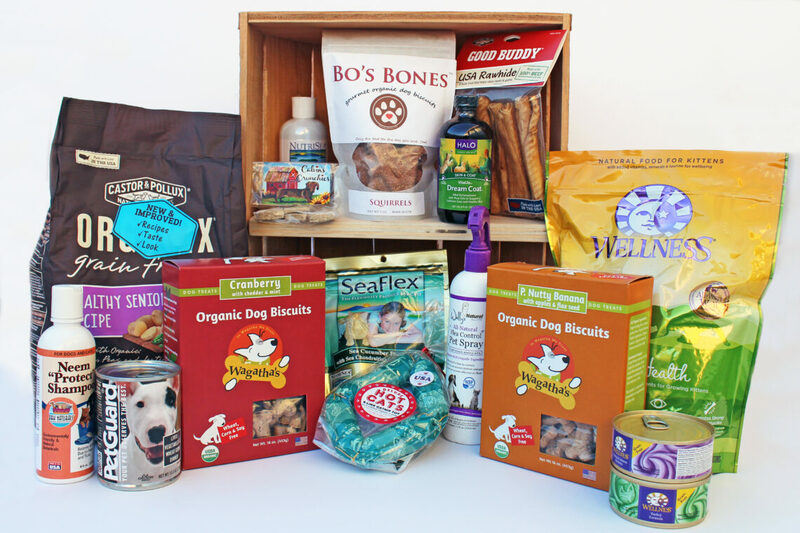 We offer natural and organic pet supplies and foods, supplements, and more. We’re proud to carry locally made pet treats and toys, too! Have Questions About Pet Supplies?